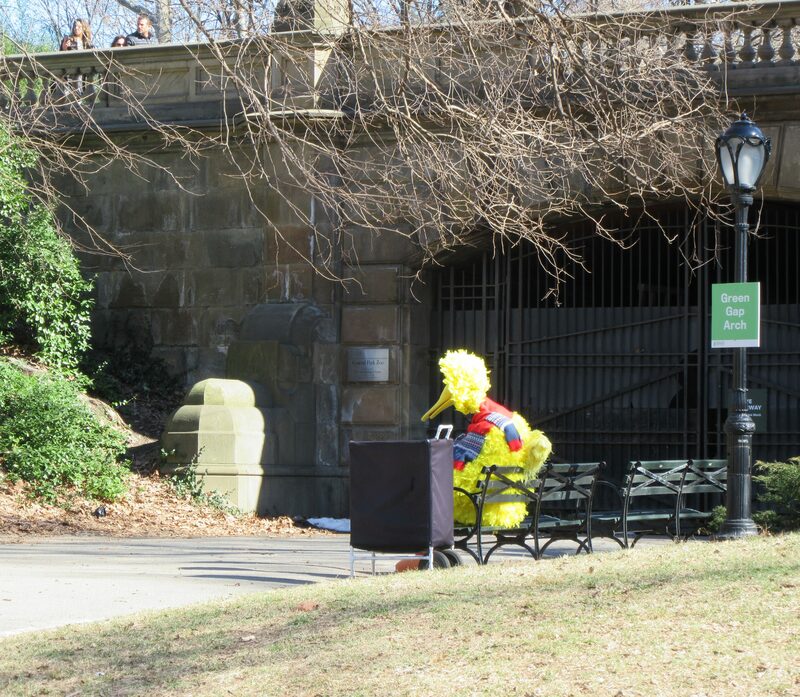 Why was Bird Bird sitting alone on this bench in Central Park on Monday, February 20th as we walked through the park from Fifth Avenue to Central Park West, on the way to the Not My President’s Day anti-Drumpf Rally? I bet I know. To make a donation to PBS here in NYC, you can visit This Link.